The Combine Kitchen has been busy since its grand opening three months ago, serving timeless and tasty plates to guests alongside genuine coffee and hand-crafted food. Mike Lee, owner of The Combine Kitchen, is paving his own path through the Inland Empire with a 2,200-squarefoot restaurant in Rancho Cucamonga with one-of-a-kind taste, assembly, design and culinary influence. Although the business, located at 12750 E Foothill Blvd, has fluctuating hours as Lee experiments with scheduling, the menu delivers in terms of taste and diversity. 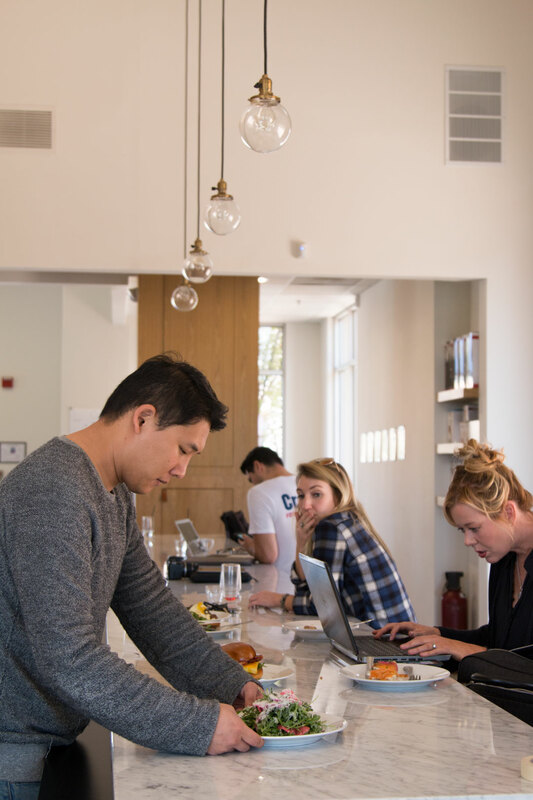 As an entrepreneur, coffee enthusiast and food enthusiast, Lee has created a space that combines quality coffee from multiple roasters with whole-food, no-preservative cuisine that is all made in house and appeals to vegan, gluten-free and paleo guests. Grace Lee, Lee’s sister and head chef of The Combine Kitchen, creates all of the artisanal products on the menu. After working exclusively with Mario Balotelli, professional Italian soccer player, and Nancy Silverton, professional chef, and traveling to over 22 countries for personal and business affairs, Grace Lee’s method of preparing and cooking has transferred over into her unique and personable style. Grace Lee’s extensive background with Italian foods impacts the meals on the gradually expanding menu as The Combine Kitchen continues to grow.